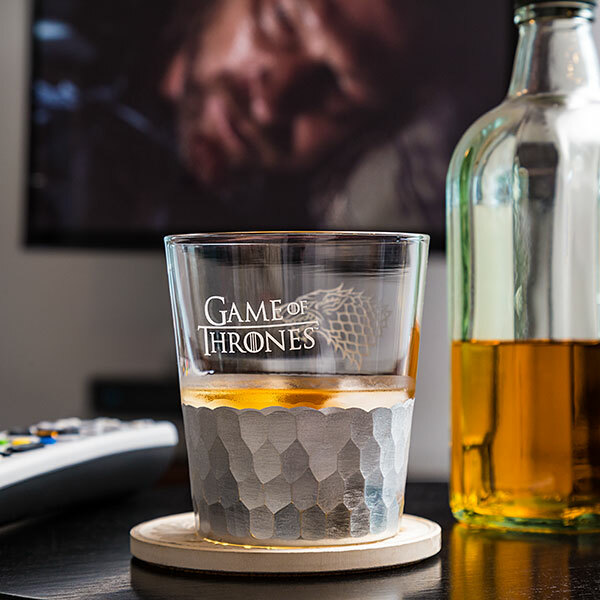 This Game of Thrones Silver Tumbler Set of 2 will give you some elegant vessels to drink from while watching the hit HBO show. 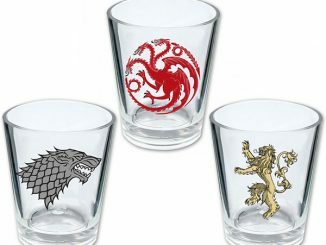 You get a set of two glass tumblers. 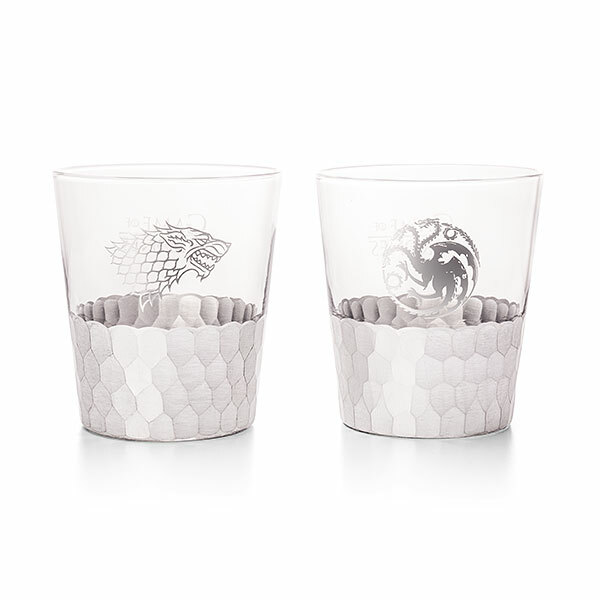 One glass has the Stark sigil, while the other has the Targaryen sigil. 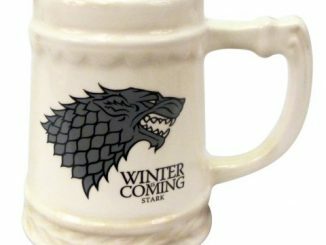 These are going to look great in your kitchen or bar and make a great gift. 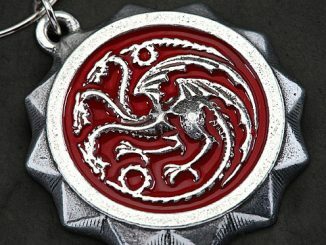 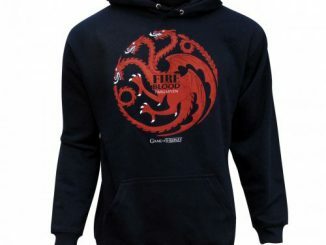 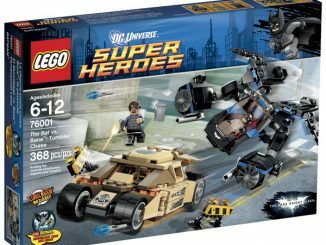 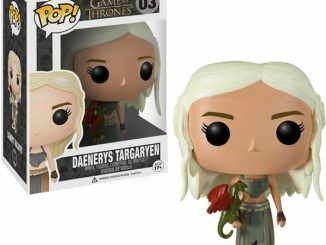 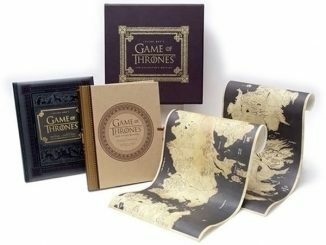 Only $19.99 from ThinkGeek.com. 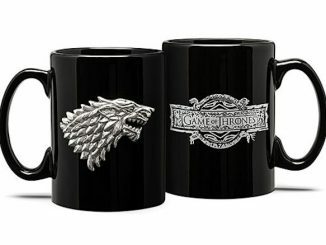 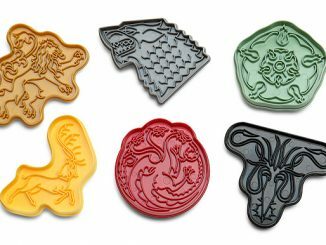 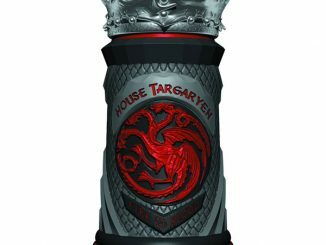 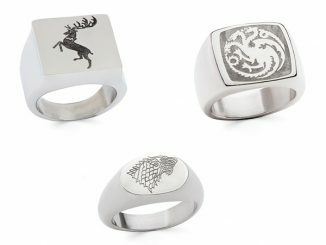 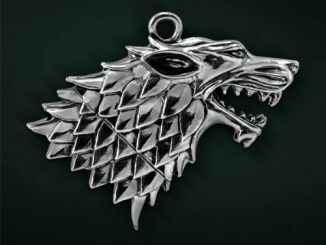 Get the best deal on the Game of Thrones Silver Tumbler Set of 2 from Rout.com, where you can save money.